Privately Owned and Operated since 1966. Need products that meet Military Performance Specifications? Our X1-7500 Topcoat meets MIL-PRF 85285 Type 1 and Type 2 Class H, our X2-6000 Epoxy Primer meets MIL-PRF 23377 Type 1 Class C2, and our X2-4000 Chrome Free Epoxy Primer meets MIL-PRF 23377 Type 1 Class N.
Topcoats are available in solid, metallic and pearl colors. 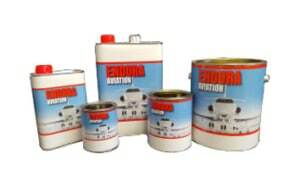 For those who want additional protection, Endura Aviation offers two clear topcoat products, both in polishable clear and non-polishable clear formulations. Two component highly cross-linked, high performance polyurethane coating. High gloss, color retention. 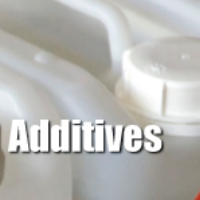 Outstanding resistance to chemicals, abrasion, and impacts. Ultra smooth finish with thin film coating. We have primers for a fabric, aluminum and composite substrates. Paint stripper. Aluminum Cleaner. Degreasers. 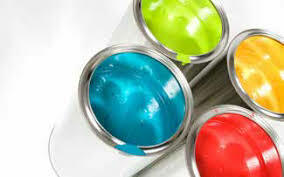 We have products for a complete paint job. We stand behind our products. We’re just a phone call away.